Viking Workout is developed by Demonte Maximiliano. 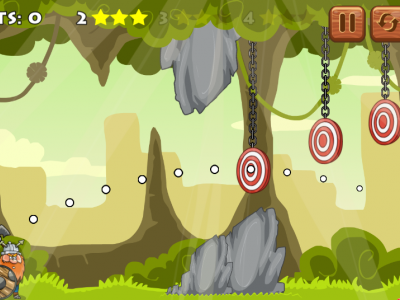 Your task in the Viking Workout game is to aim exactly and to throw the ax to break the target. Left mouse = To throw the ax.